So what happens when the tables are turned, and you are the seller now your charging your customers fees? 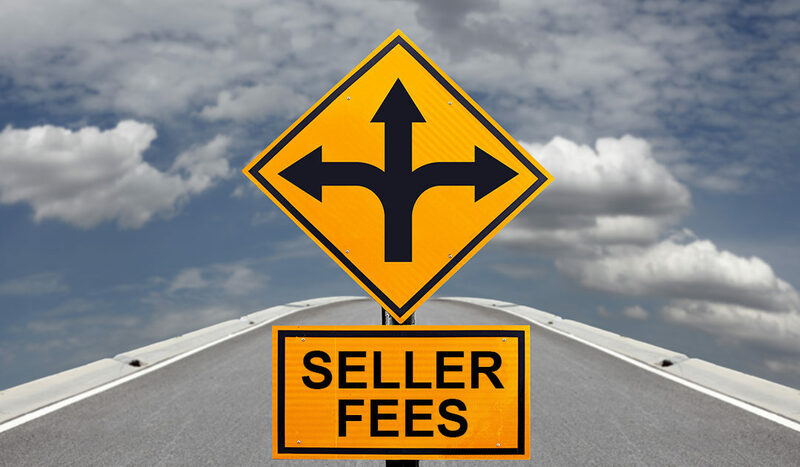 Seller fees is a persistent topic of conversation in the online selling community, and one that is heating up again as eBay will increase some of their selling fees on May 1. eCommerce sellers are faced with the decision to pay or pass onto customers the numerous fees associated with selling online such as listing fees, promotional fees, success fees, shipping fees and payment fees. How can you beat the competition on price, but still maintain healthy profits while managing the costs of selling online? Seek out and research vendors to minimize your fees. The eCommerce boom has with a proliferation of various listing platforms, shipping vendors, and software tools for sellers to choose from. Perhaps there are alternatives out there that charge less, and still fit your needs. Maybe you can even consolidate vendors into fewer platforms. Consider absorbing fees as a cost of doing business, so you can separate yourself from the competition for not charging a certain fee. Perhaps you just “bake” this into the price, so it just becomes part of your product’s value, or pay for it all together to offer customers a lower price. Commit to transparency. Tell your customers where fees come from, and explain what value they get for those costs. If you find it difficult to justify, go back and reconsider #2. How do you handle the fees associated with your business? Do you think your approach is hurting or helping you attract, gain and retain business? With a global marketplace at our fingertips, and savvy consumers searching for the best deals, can you afford to NOT consider how fees impact your business?